The 2018-19 University Lectures series draws to a close on Tuesday, April 16, with distinguished diplomat and foreign policy expert Martin S. Indyk. He will take part in an on-stage conversation with University Professor of Social Science, International Affairs and Law Jim Steinberg at 7:30 p.m. in Hendricks Chapel. The event—co-sponsored by the Maxwell School, with media sponsor WAER—is free and open to all. American Sign Language (ASL) interpretation and Communication Access Realtime Translation (CART) will be provided. 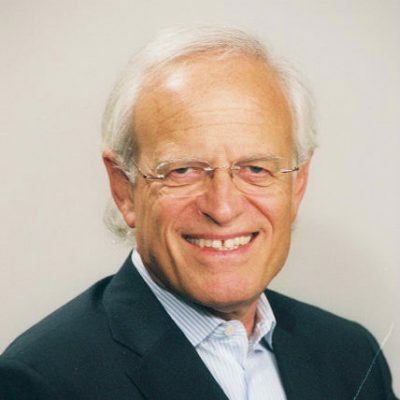 Indyk—an authority on the Middle East, North Africa and U.S. foreign policy—is distinguished fellow and director of executive education at the Council on Foreign Relations. Previously, he was the John C. Whitehead Distinguished Fellow in International Diplomacy in the Foreign Policy program at the Brookings Institution. From February 2015 to March 2018, he served as executive vice president of Brookings. internationally renowned research engineer Lynn Conway (March 26).